Phonics is the method used to teach children to read, but phonemes, graphemes and decoding can be a bit of a mystery to parents. Follow TheSchoolRun's Phonics Learning Journey for a structured series of phonics worksheets and activities, prepared by primary-school teachers to help your child put their new skills into practice at home. Phonics sounds (known as 'phonemes') are taught in a specific order in the classroom. Read our parents' guide to phonics teaching and understand the importance of phonics phases before you start working your way through the worksheets. The Phonics Learning Journey covers phonics essentials for Reception and Year 1, but you can also look through our 200+ phonics worksheets for more practice opportunities or to find an activity to help with a sound your child finds tricky. Visit the phonics hub for advice and information for parents, including our pick of the best phonics tools for kids, common phonics problems and how to boost your child's phonics confidence. If your child is in Year 1, download Y1 Phonics Screening Check official past papers and TheSchoolRun mock tests to help you prepare for the Year 1 Phonics Screening Check. 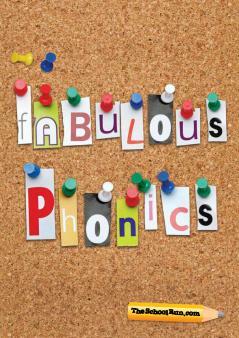 Don't forget to download Fabulous phonics, our beginner's guide to phonics learning pack. You'll get an overview of how and why phonics is taught, as well as teacher tips to help you make phonics learning part of your child's everyday life and 50 printable games and activities to put the theory into practice. 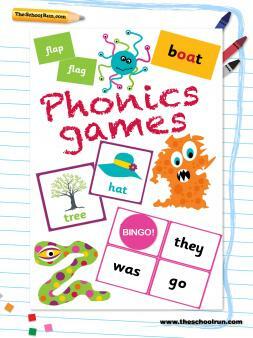 Our Phonics games learning pack, created by a KS1 teacher (and parent), offers ten games and activities to choose from. Everything you need to start playing, from instructions to game boards and a sound die, is included in your download – print off your bingo counters, sharpen your pencils and have some fun! 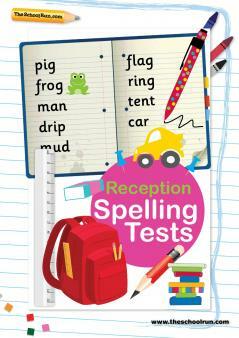 Phonics teaches children how to spell as well as how to read. 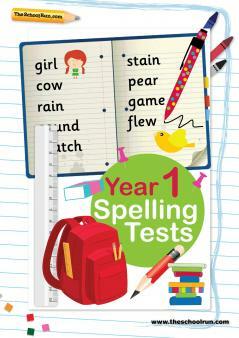 Find out about spelling in Reception and spelling in Year 1 and download subscriber spelling test packs to help your child spell with confidence from the very first days of primary school.